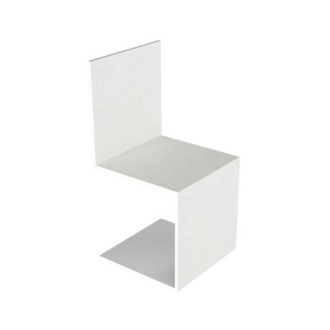 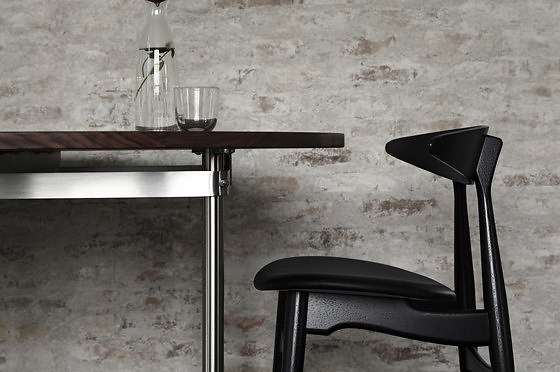 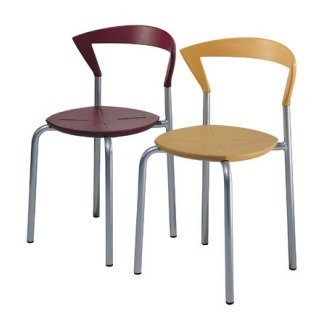 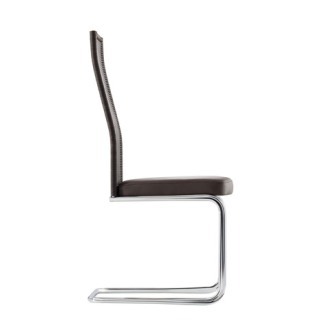 A modern dining chair that offers great comfort and stability. 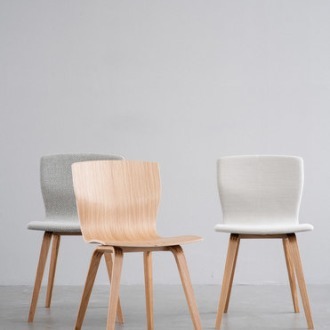 CH33 is a classic chair that still looks the business despite clear design references to the simple lines of the 50s and 60s. 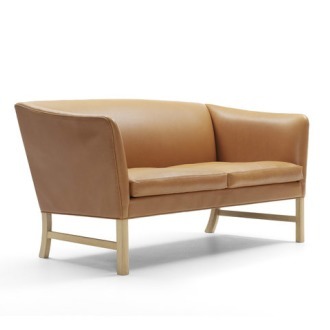 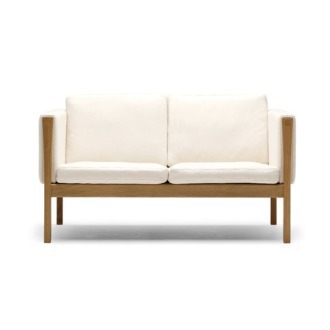 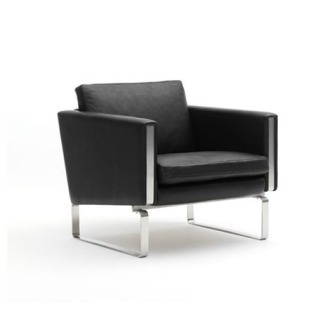 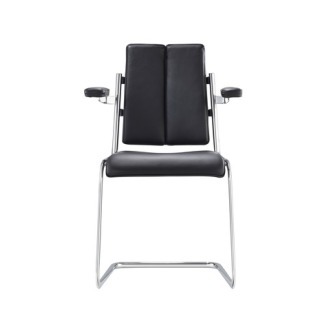 The chair's upholstery is available in both fabric and leather. 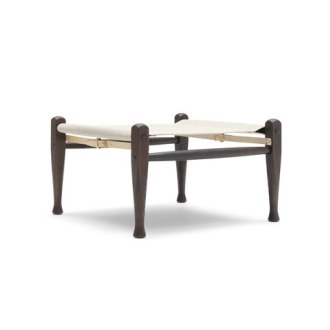 You can also choose to mix and match the woods used with the back and the wooden seat made from one type of wood and the frame from another. 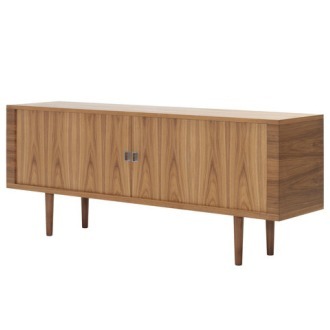 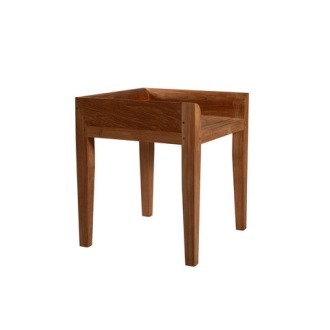 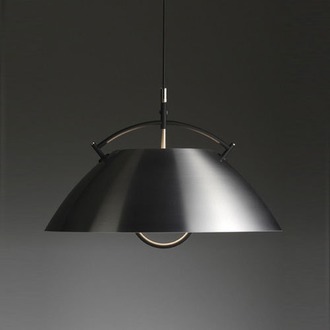 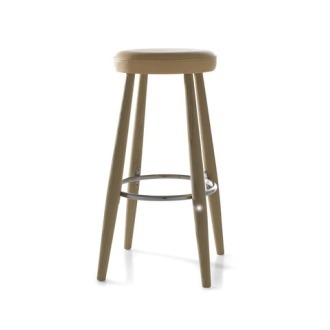 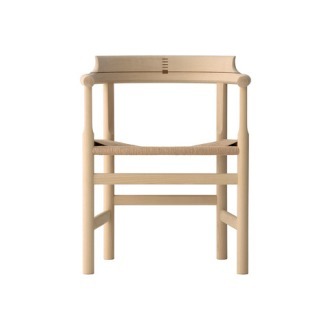 Available in solid beech and oak in a variety of finishes (smoked, soap, oil, paint, lacquer). 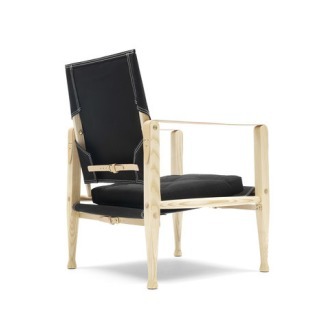 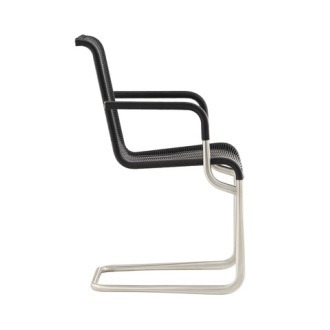 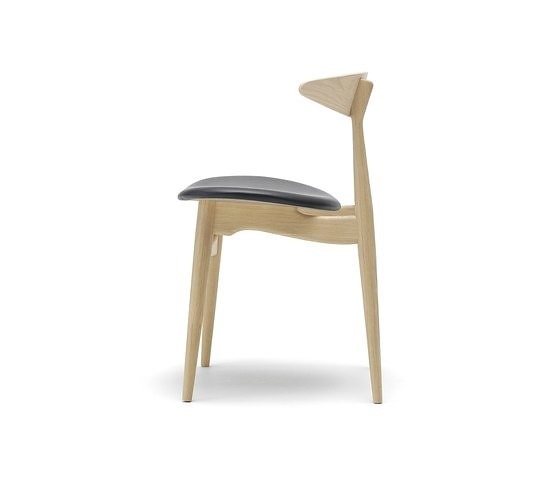 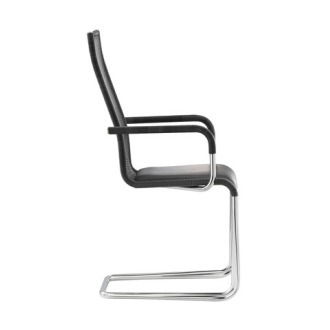 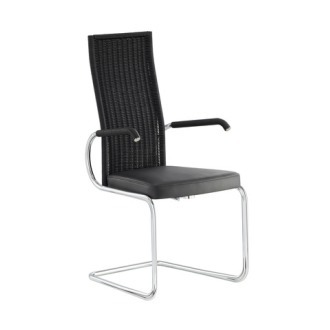 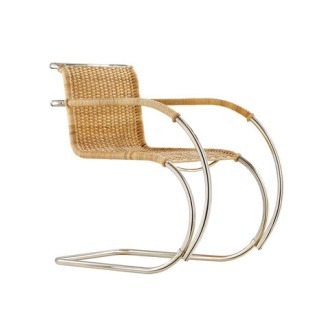 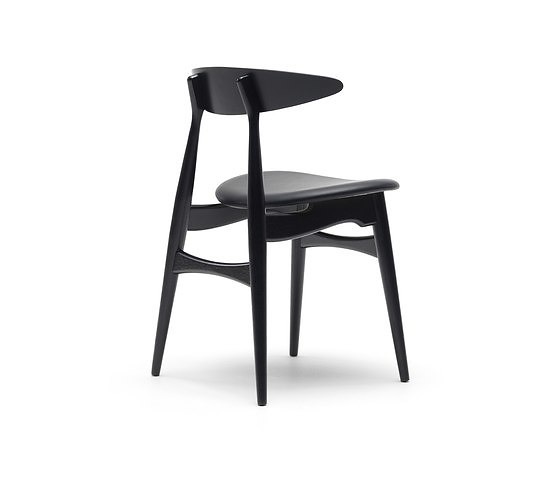 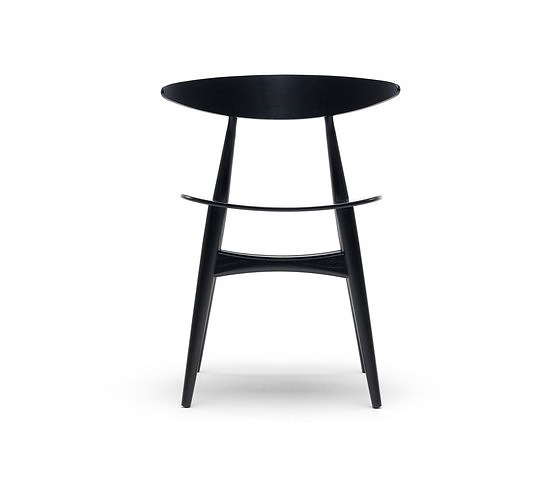 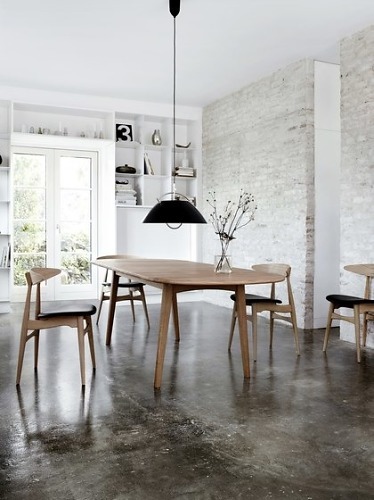 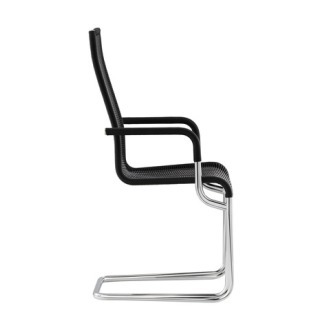 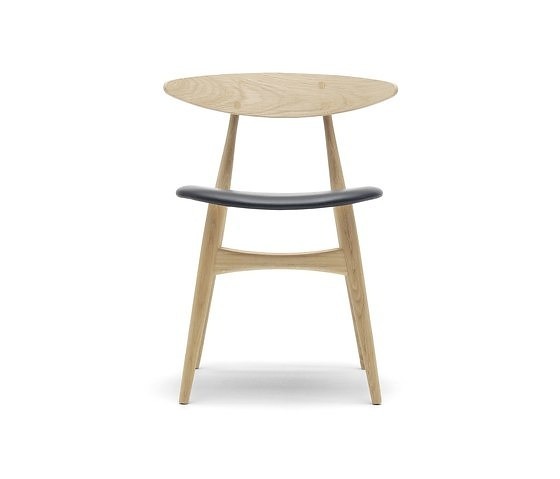 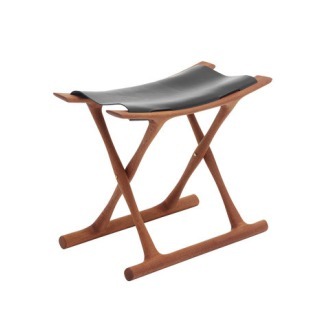 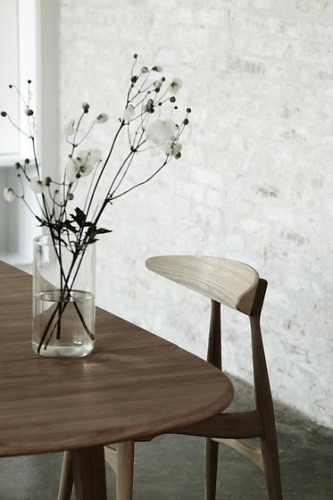 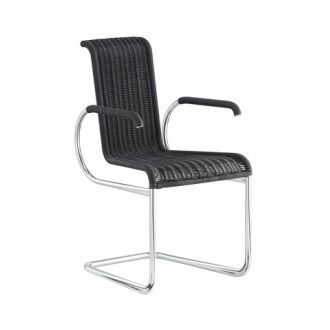 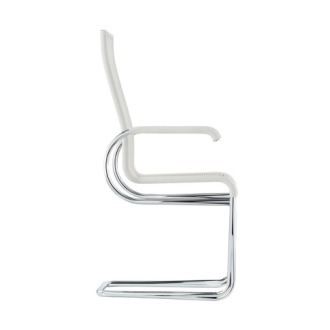 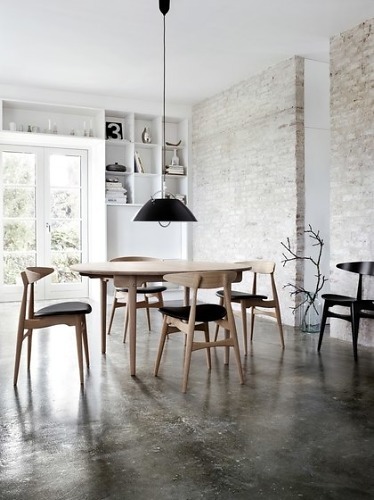 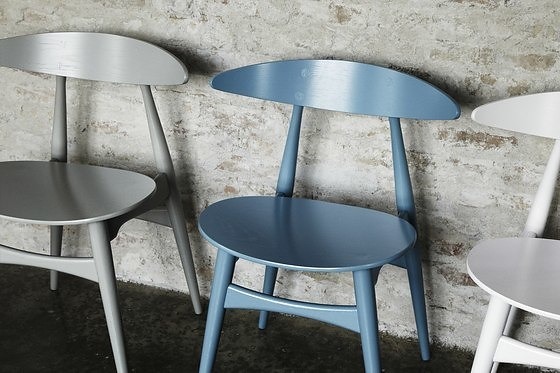 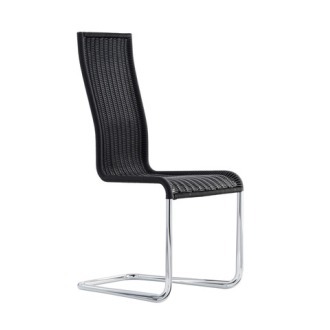 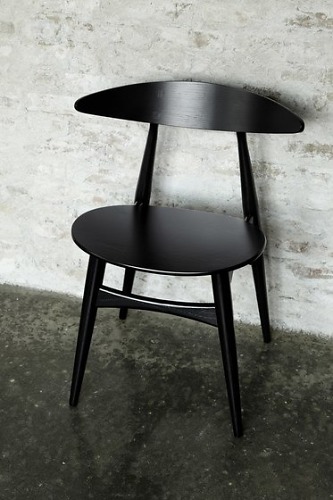 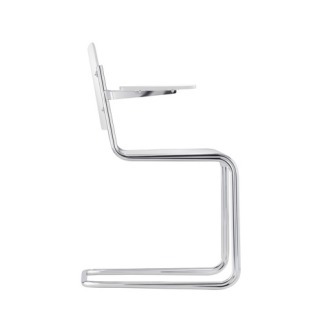 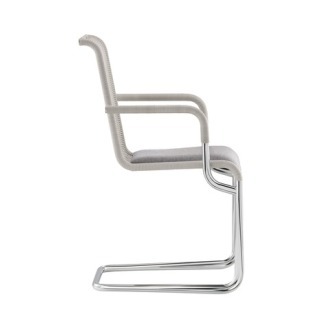 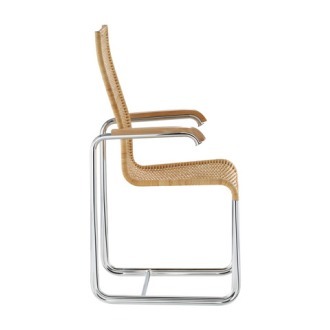 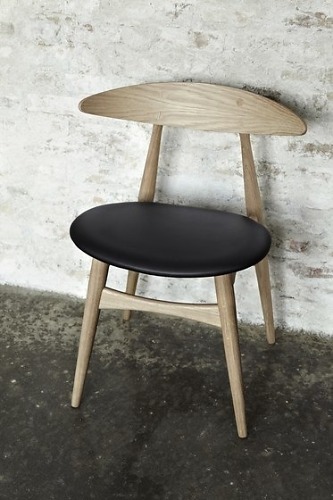 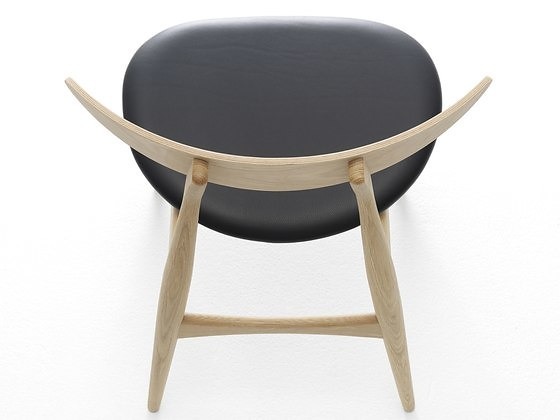 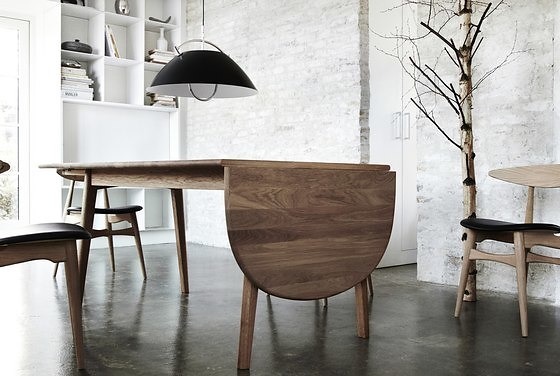 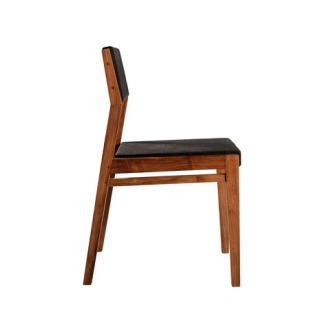 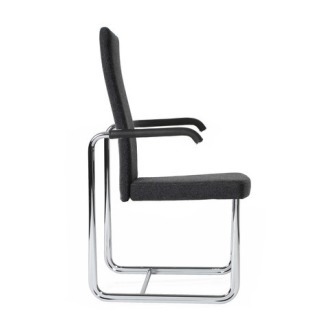 The chair was designed by Hans J. Wegner in 1957 and re-introduced in 2012.